This article was recently published on NZ Entrepreneur. The original post can be found here. 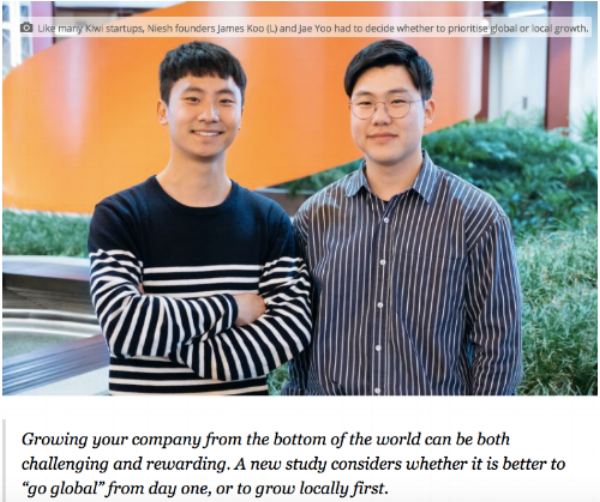 Download the ecentre study “Where to grow” including a checklist for Founders wanting to go global here. Applications are now open for the next Sprint Programme taking place in 2019 for startups wanting to focus on growing their customer acquisition. Find out more here.